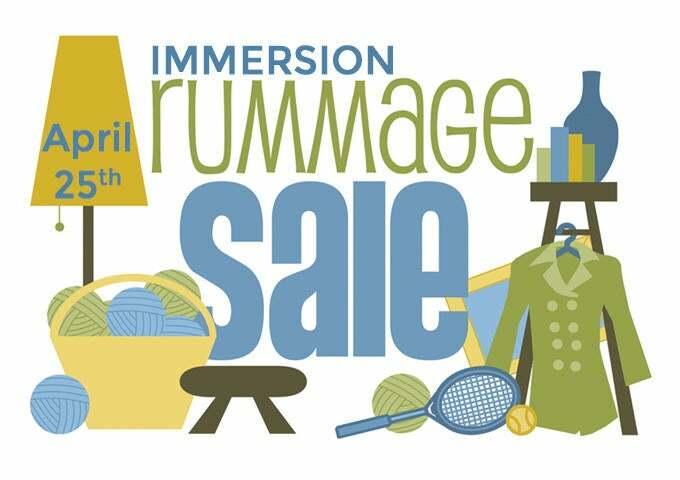 Donate high-priced items to the Immersion San Diego 2015 Rummage Sale happening April 25 (Location TBD). 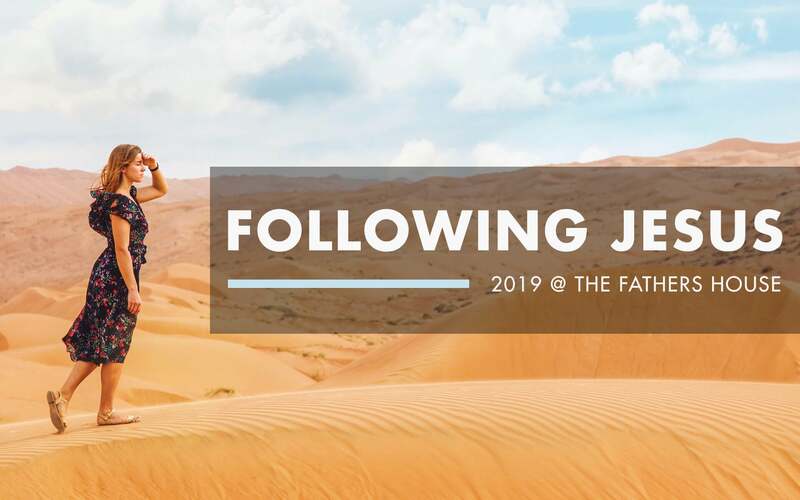 All funds raised will go toward the Immersion students' upcoming mission trip to Nicaragua in May. Your quality items can be dropped off at the church offices between April 22-24. If you are donating bigger items email Miranda for the drop off location.